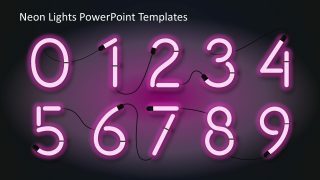 The Neon Lights PowerPoint Templates is a collection of glowing letters and numbers frequently used by artist. 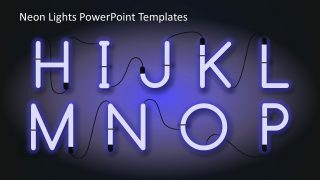 This helps create an awesome presentation of shinny objects giving an effect of antique glitzy signs. It provides an environment friendly shapes for modern presentations related to luminous patterns. The neon lights or tubes are made of glowing, electric glass tubes or bulbs containing neon or other gases. These flashing tubes are flexible in making curved artistic shapes, pictures and alphabets, commonly used to make glowing signage with dramatic effects called neon signs. 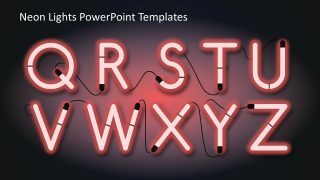 The neon fonts are one of the trending retro designs being appreciated by artists and interior decorators. 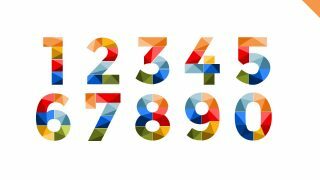 The rounded letter form with a real-world tube style font give a classic and more realistic result. 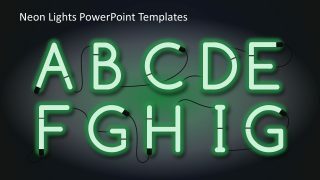 The presentation template provides means for users to create their own glowing banners, this means, users can drag and drop any of the glowing letters and connections into their own presentation and create a professional neon sense banner. The effect is very popular for “last minutes” announcements or news that need to be spread quickly. The glowing nature of Neon makes the sign really catchy. 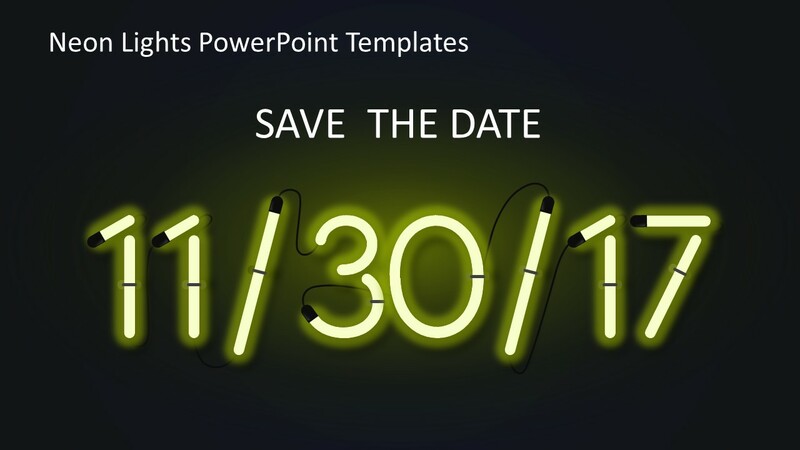 applying this technique in your presentation will catch the audience attention. 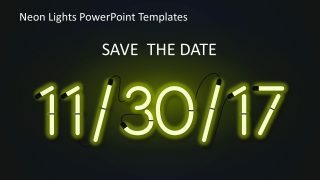 The Neon Lights PowerPoint Templates contain glow and glossy luminous tube slides. 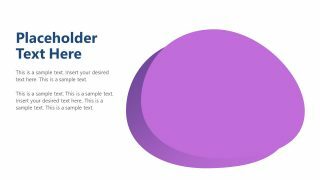 The alphabets and numbers of distinct color shades are created in PowerPoint shapes. The slides give a realistic view due to electric connecting cable shapes and dark background giving an overall 3D effect. 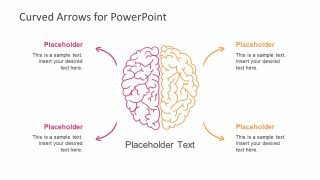 The shapes in this presentation are editable, users can change colors, move objects to new slides and resize images accordingly. 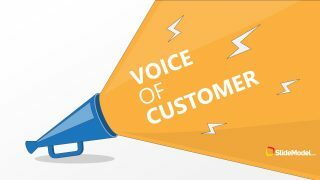 This template can get audience’s attention with its professional, yet beautiful graphical artwork suitable for diverse topics.